Pumice Powder for general polishing and cleaning applications particularly in the dental industry for finishing acrylic prothetics. This grade is the most popular general purpose one, other grades are available. 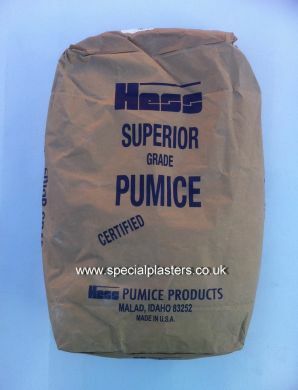 Other uses for pumice can be found in lightweight concretes, hand cleaners, horticulture, paints and insulation materials.